Fontana Amorosa (Fontana Amoroza) is a small Bay, located in the national Park of the Akamas Peninsula (North of Paphos), in the Northern part of the coast. The Gulf coast is predominantly rocky with small rocky formations. Approach to water readily available. Places near the water's edge, there are narrow areas of pebbles and sand. This non-classical, the beach has the same name - the beach Fontana Amorosa (Fontana Amorosa Beach). The water in the Bay is a transparent, color from light blue to dark blue, sometimes with a green tint. 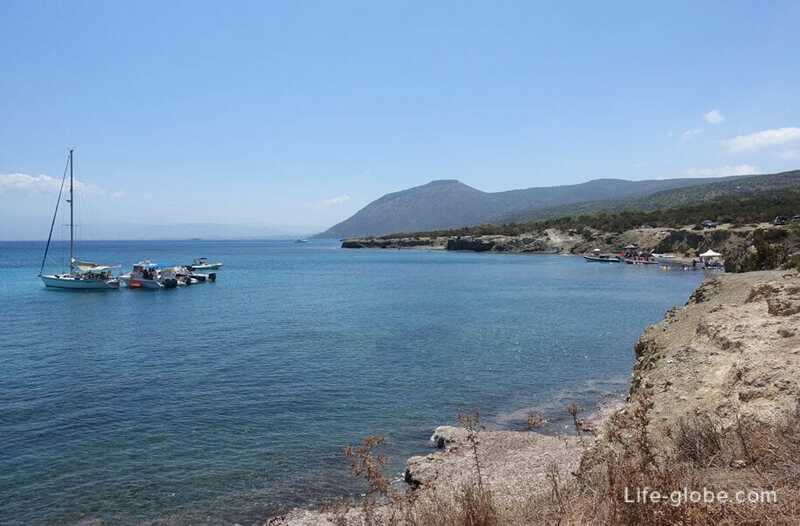 The bottom of the Bay consists of sand and rock formations and reaches a depth of 3-5 meters. 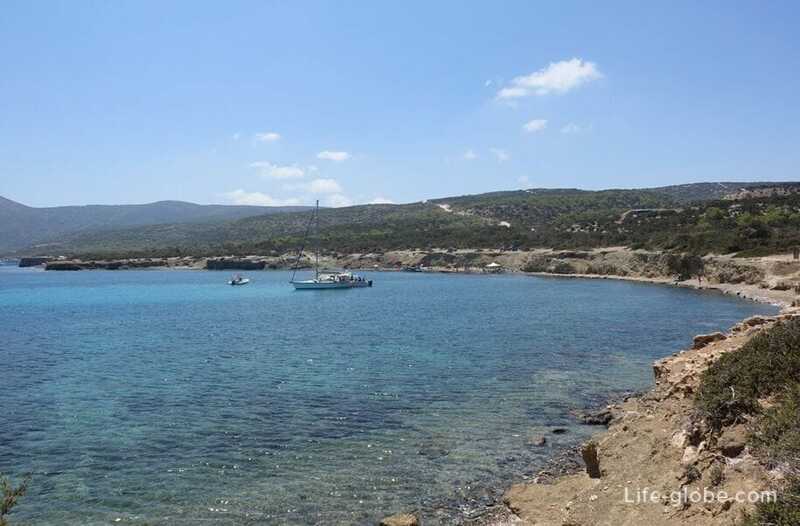 The Bay is one of the sights of the Akamas and Paphos district. In the Bay come tour and private boats and yachts also come to the Bay tour on the bugs, Quad Biking and jeep tours. Fontana Amorosa is also known as the "Source of love" or "Fountain of love". 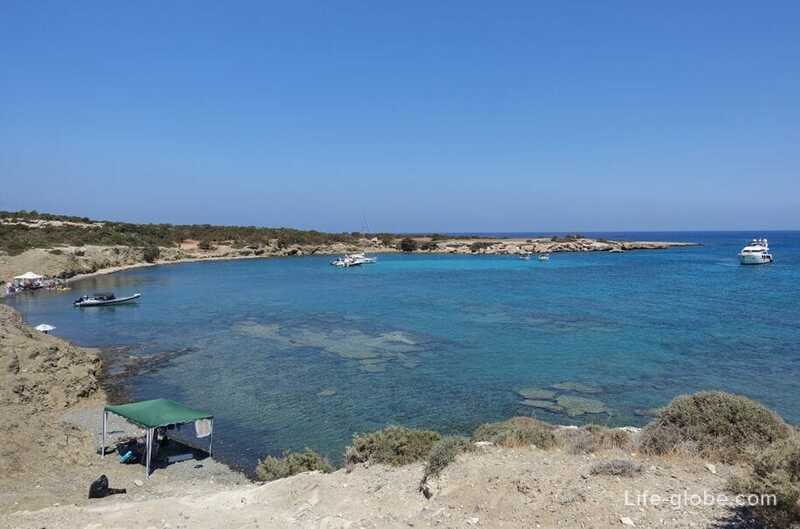 Into the Bay flows into a small freshwater spring, around which lingers many legends associated with the famous Cyprus the goddess of love Aphrodite. According to legend, when Aphrodite was swimming in the grotto, near the Gulf, and then would stroll around the neighborhood. Drinking from this source, she gave the water the power of a God and since then, every glodowski water from the source will meet his love, the lovers will love each other more, the couple will strengthen their Union, and childless women acquire fertility, and the lovers, who in the quarrel, soon reconciled. Is Fontana Amorosa just West more attractive and popular Bay - Blue lagoon. - one of the many tours (Safari tour). Each method has its own quirks and pros and cons. 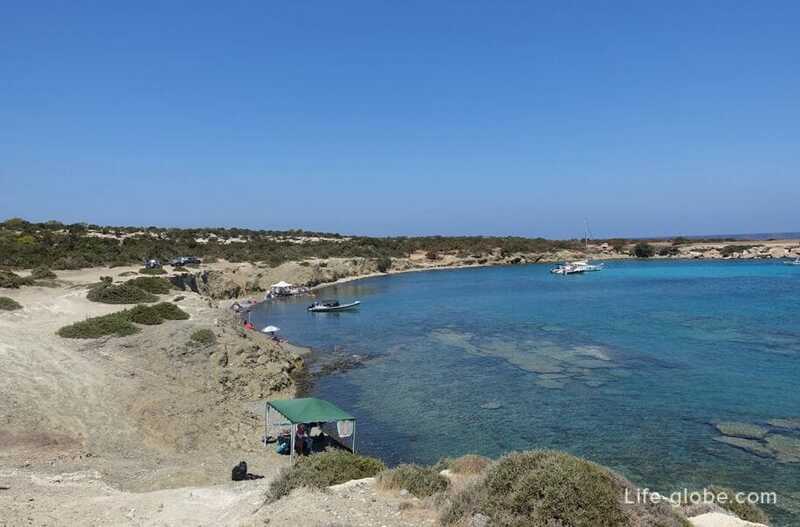 Read more about how to visit the Akamas, including the Fontana Amorosa, it is possible to learn here.